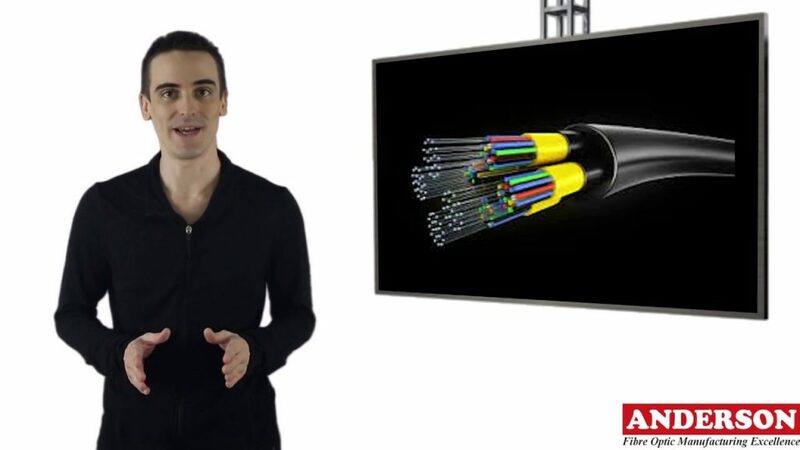 In this video we explore what is Fibre Optics, where the technology originally came from, what the first uses for fibre optics were and the basics of what makes up a Fibre Optic cable. 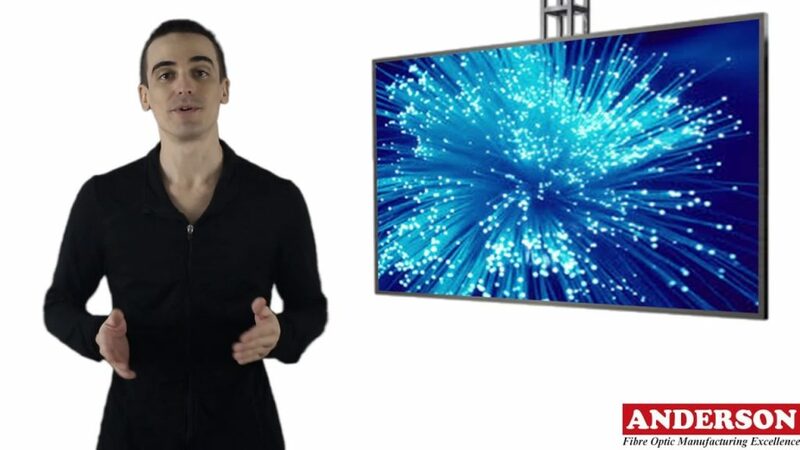 In this video we explore Advantages of Fibre Optics, these advantages include: a higher bandwidth meaning we can transfer more data at faster speeds over longer distances, less loss of data, distances up to 3 to 5 times greater than copper. 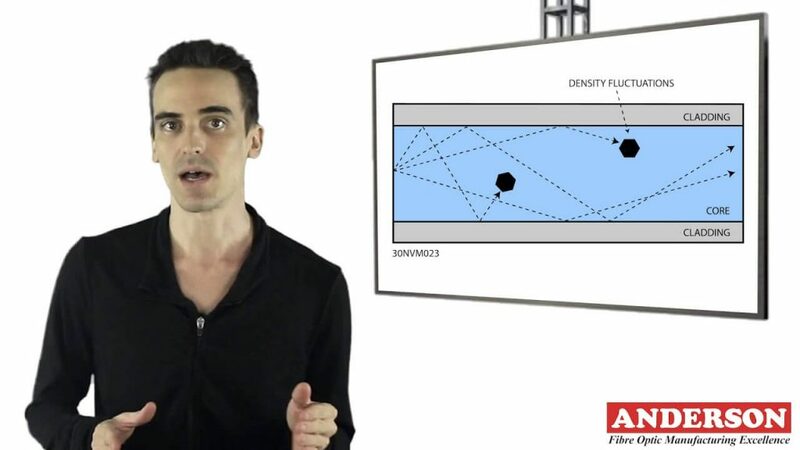 In this video we continue our series What is Attenuation exploring what Scattering is, the various types and their causes. 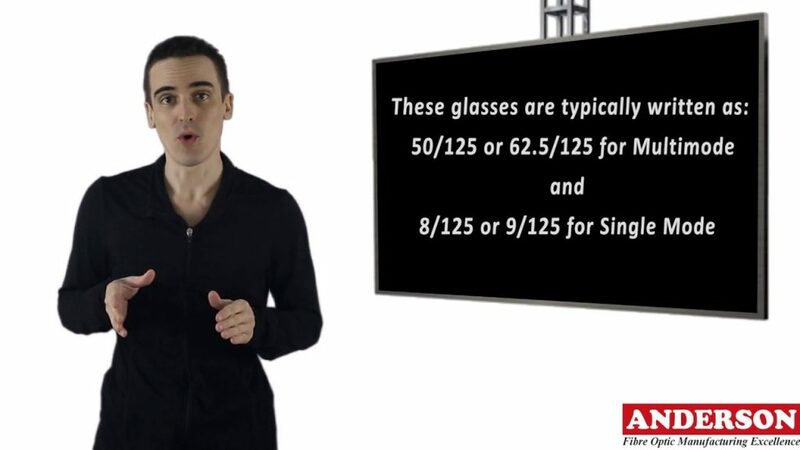 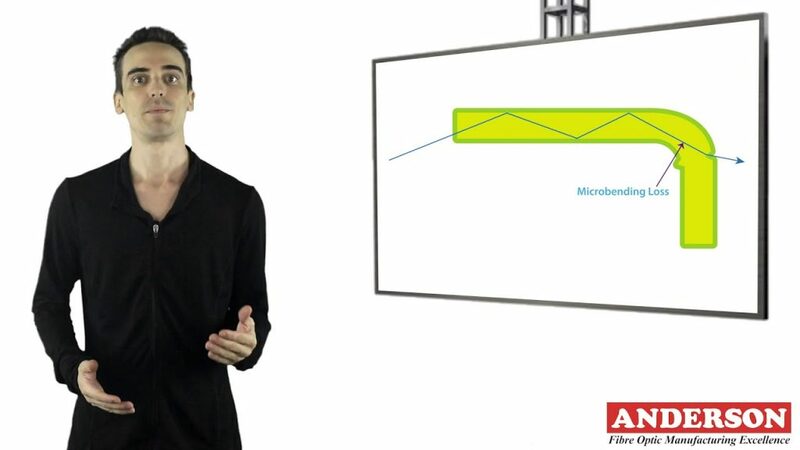 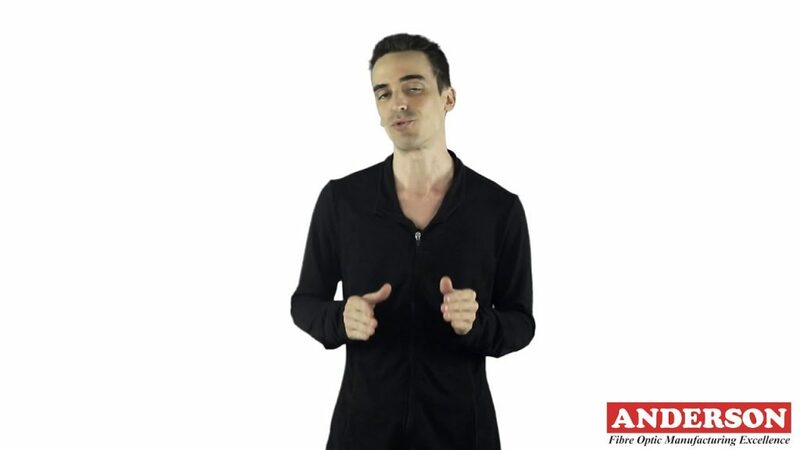 In this video we continue our series “What is Attenuation” and explore dispersion. 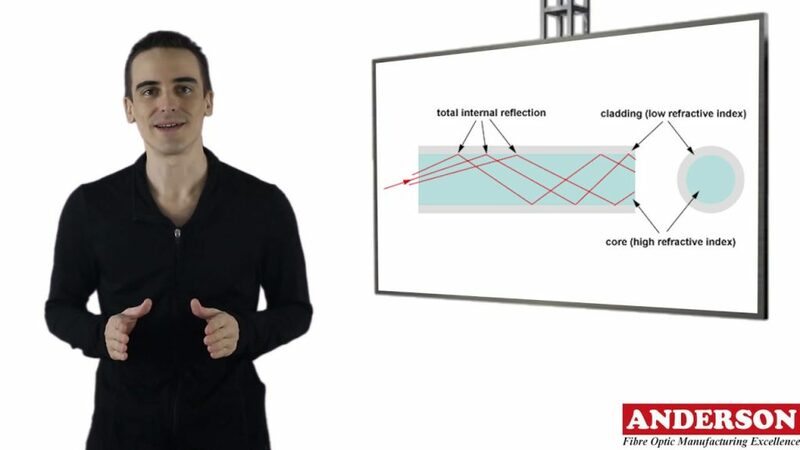 The different types of dispersion, its characteristics and the causes. 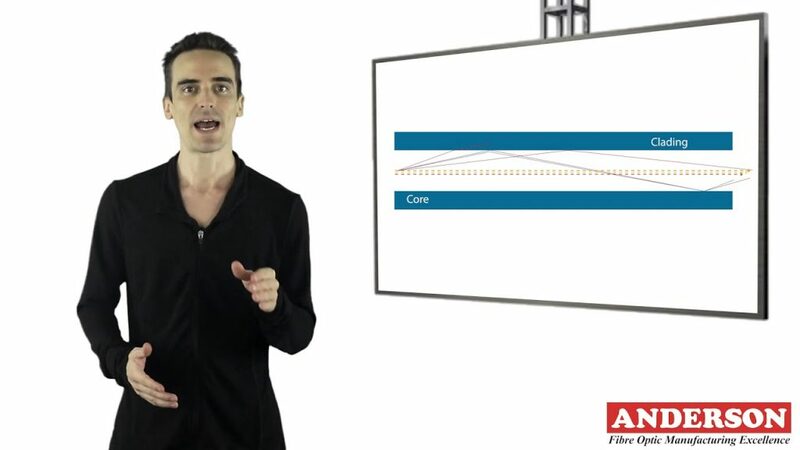 Today we look at the final part in our series “What is Attenuation”, in this video we explore Macro and Microbending, what the main causes are and how they can affect the fibre optic link.